Impact Africa and the Impact Baby Rescue Centre (www.impactafrica.org) is so thankful for the Grace Factory and all those who partner with them to make their ministry possible! For us and our efforts to prevent and rescue baby abandonment throughout Johannesburg, projects like the Grace Factory are an answer to our prayers. 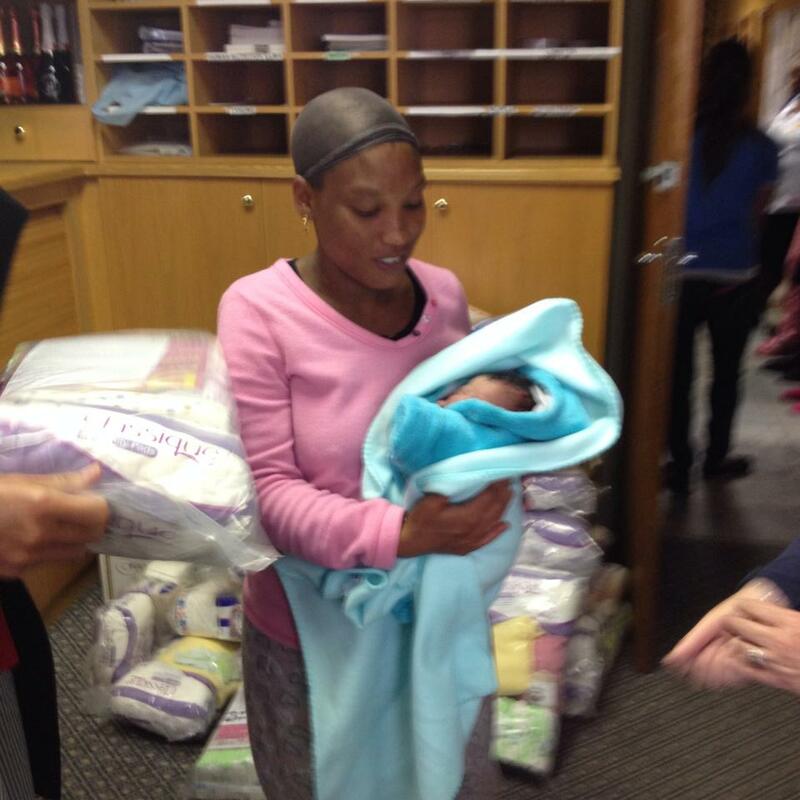 On average, 3 babies are abandoned every single day in Johannesburg alone. Poverty, lack of education, hopelessness and desperation all contribute to this devastating problem. A main focus at the Impact Baby Rescue Centre is raising awareness about this problem and encouraging families that there ARE other options!! We also come alongside many families and especially teenage, single and/or first time mothers, and encourage them that they are not alone and God has not forgotten them! 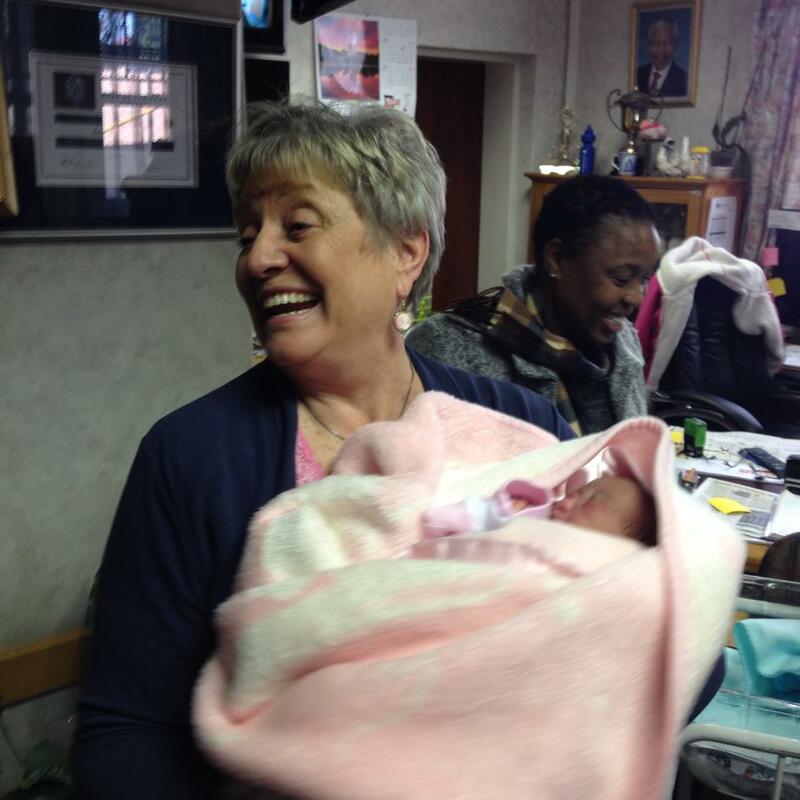 We also go to the hospitals and clinics across the city and meet with moms who have just given birth or are about to! We encourage and pray for them while also educating them about our centre, should they or anyone they know ever find themselves contemplating abandonment. We are so thankful that during this special encounter with these incredible women, we are also able to give them an amazing Baby Pack, supplied by our incredible partners, such as the Grace Factory! 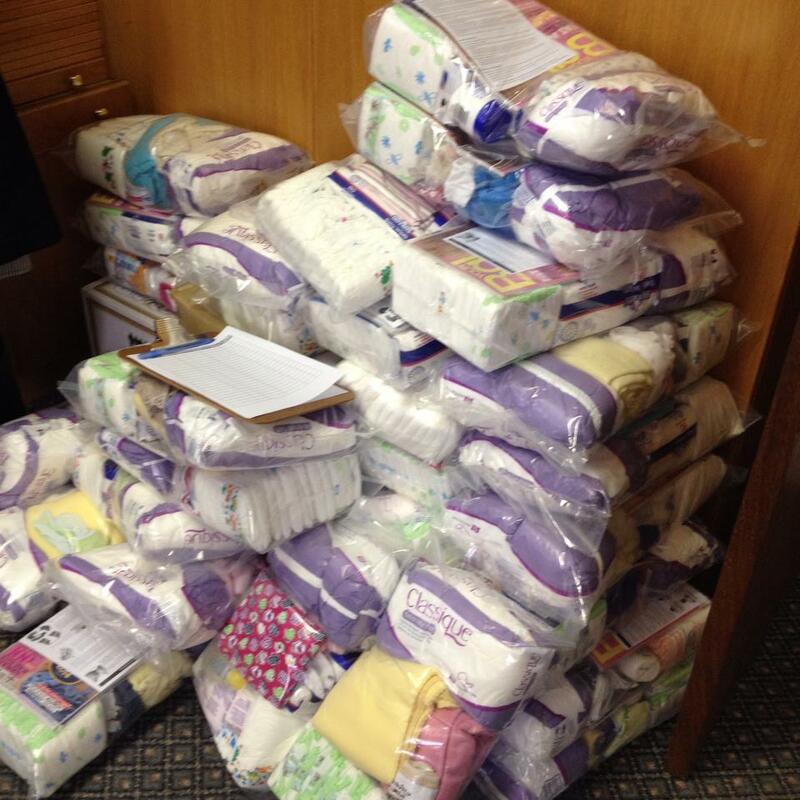 Through this special moment and these strategic baby packs we are able to BE a tangible touch of the love of God. Through our partnerships with the Social Workers, Sisters and Staff at the Hospitals and Clinics, we are ensuring that the baby packs go to the moms most in need. Therefore, although we never assume this of any mother, statistically, they are being given to those that are most likely to abandon their babies. 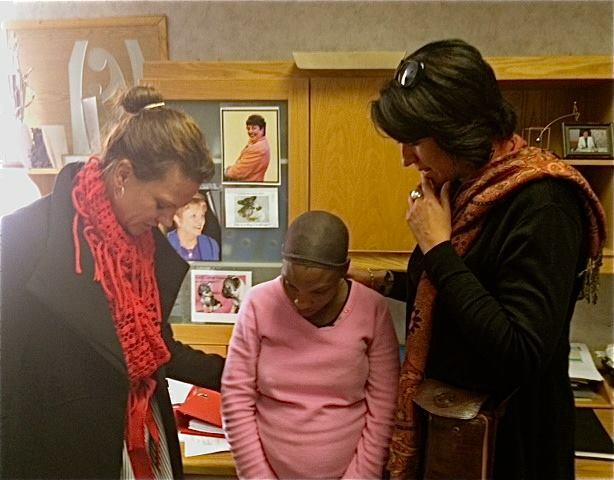 We are able to bless moms in need and at the same time we are able to raise awareness about this issue and inform them of our Centre should they ever need our help. 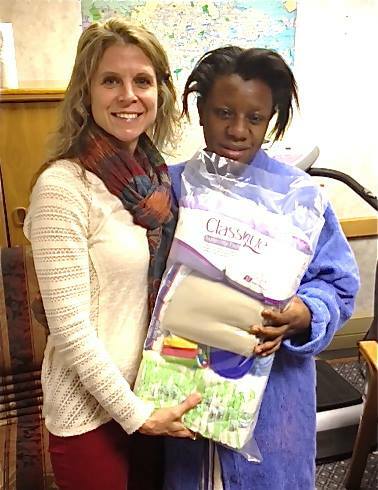 These pictures are of a recent event where we gave baby packs to 30 women who had literally just delivered their babies hours ago and were being discharged from the Hospital! A group of ladies from God First City Church joined us as we chatted and prayed with each mom! 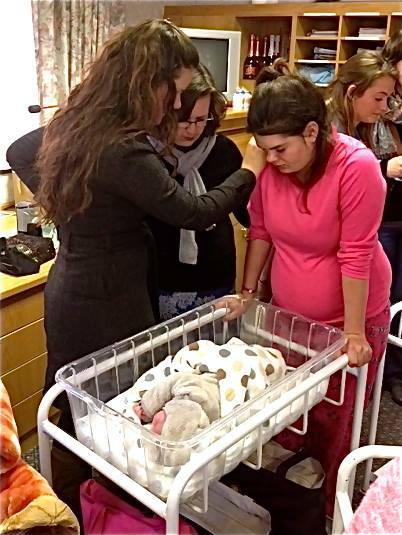 We even got to meet some of their precious newborn babies! !